Its angular shape is strong & practical. (Now I will mention stuff that starts with the letter). Looks a little like you love the letter "L," Lady! Very fun list. I am sooo not a list-maker. Whenever I make a list, and then start crossing things off, my OCD wants me to make a new list with no cross-off marks, LOL! I must admit I am not familiar with Fountains of Wayne, but, will now have to google them. 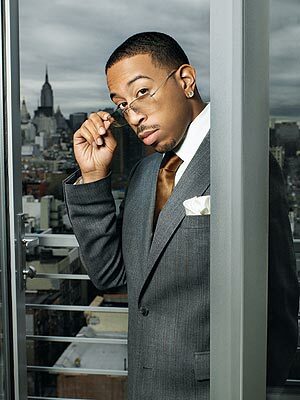 And, Ludacris! Cool. Thanks for playing along. You forgot Lice. Because really, what's more fun than lice? nice list... what is #1 please?